The Parlux Melody Silencer® is an accessory to be attached to the hairdryer air intake to significantly reduce noise. PARLUX research laboratories have developed a Patent Pending advanced technology system providing exceptional results in eliminating sound waves. 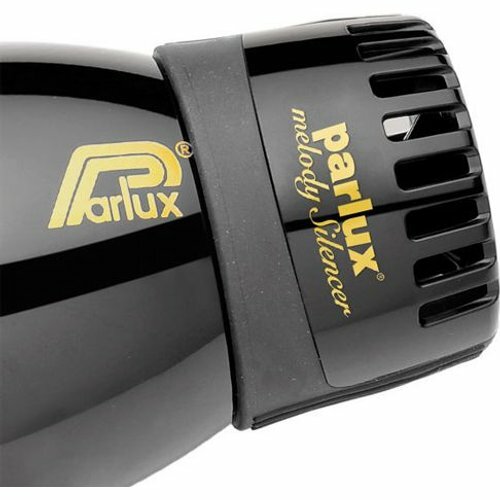 Small, light and easy to install, Parlux Melody Silencer® lets you work in perfect harmony with the music in your salon.